The Jožef Stefan Institute together with other OpeningupSlovenia members and K4A foundation directors will organize a workshop in AI methods and Big Data in education. This will be an introductory scientific and technological workshop and meeting to present planned and important activities within the framework of the implementation of the UNESCO Chair Open Technologies for OER. 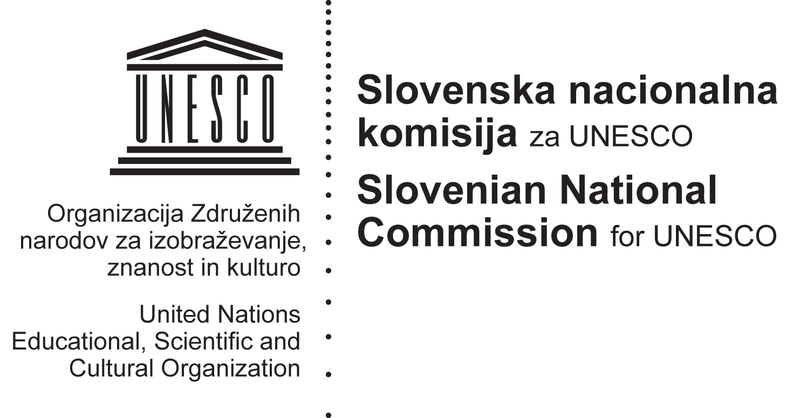 The workshop will precede the signature of the agreement between UNESCO and Jožef Stefan Institute to formally establish the Chair.